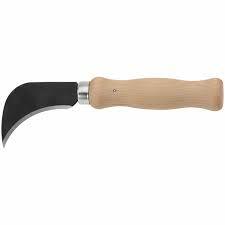 If you are looking for a foldable hunting knife that you can carry with you whenever and wherever then you have come to the right place. I am about to share something that might be the answer to your problems. 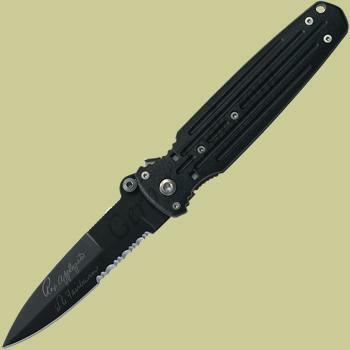 Just recently, I bought a TAC Force TF-707 Series Knife from a famous online shop. I was glad because the delivery was on time and when I finally got the chance to examine and try the item, I was immediately impressed by it. It was definitely worth the money, time and wait that I have given for it. Just because you are like me who rarely joins in hunting activities, it does not mean that you can’t possess something like this. A knife can always come in handy whenever and wherever you may be. 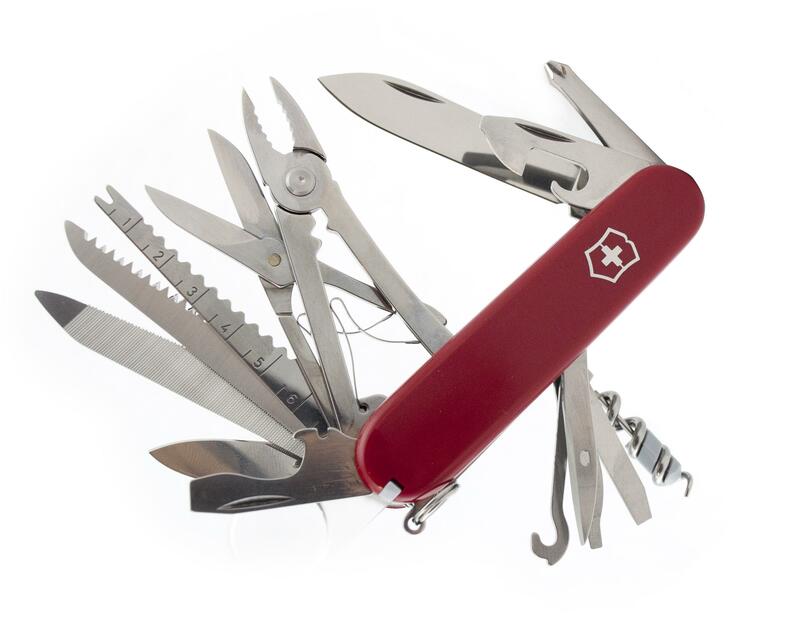 When the need arises, you’ll be glad if you have one in your bag or in your pocket. If you don’t have any, then you are doomed. 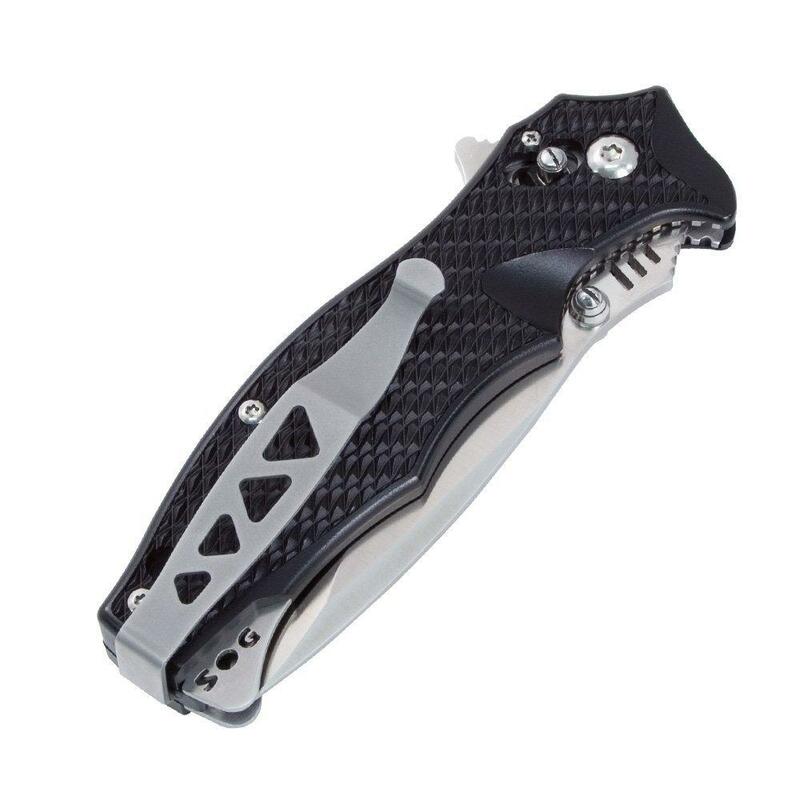 So my advice is that you save a little of your money and spend a little of your time to order a TAC Force TF-707 Series Knife. You’ll soon see the beauty of having such a useful item even if you don’t often go out with your friends joining them in little camping and hunting games. 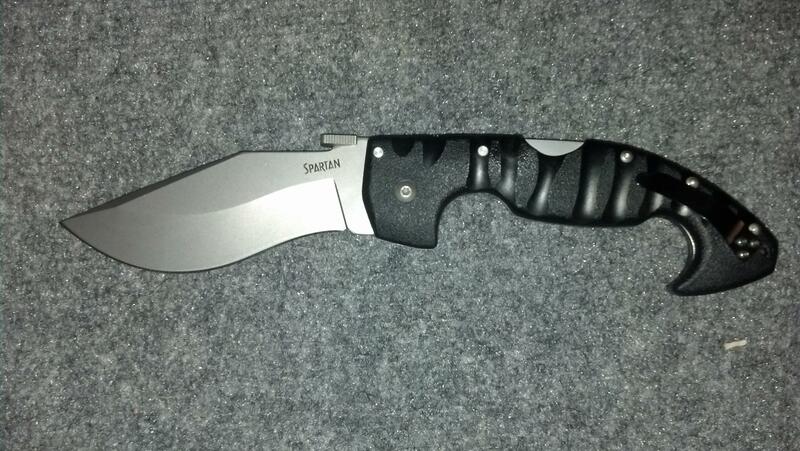 This is a foldable hunting knife that can be purchased online. Here are some of the important things you should learn about it before making your purchase. Sometimes, the problem with foldable knives is the amount of time and even effort it takes to get their blades out. 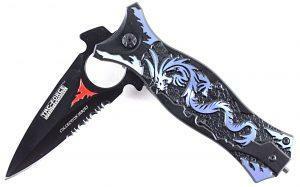 Luckily, the TAC Force TF-707 Series Knife comes with one-hand easy deployment system. 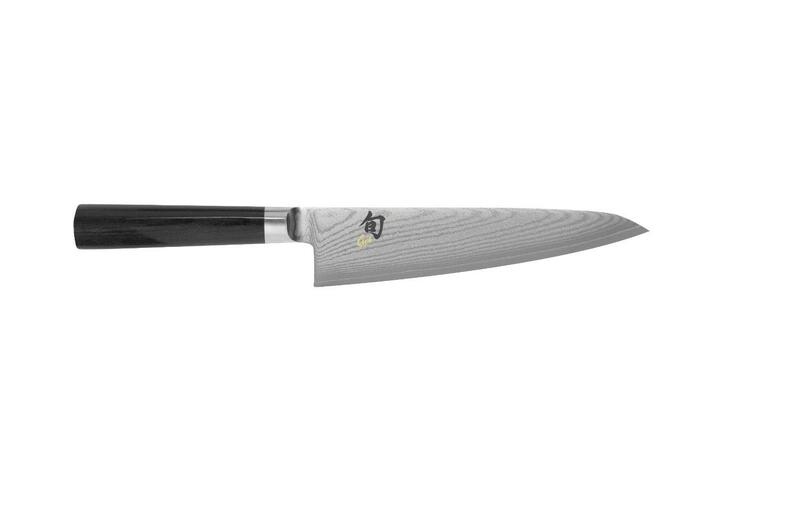 That means that you can instantly access the blade of this knife whenever you need it. You’ll never have problems using it. Deployment of the blade is made easy through the assist system incorporated in its design. The beauty of having this knife is that you can have three options of keeping it. You can put it on your bag or you can put in your pocket. You can also choose to clip it to your pocket exposing its dragon-designed handle. 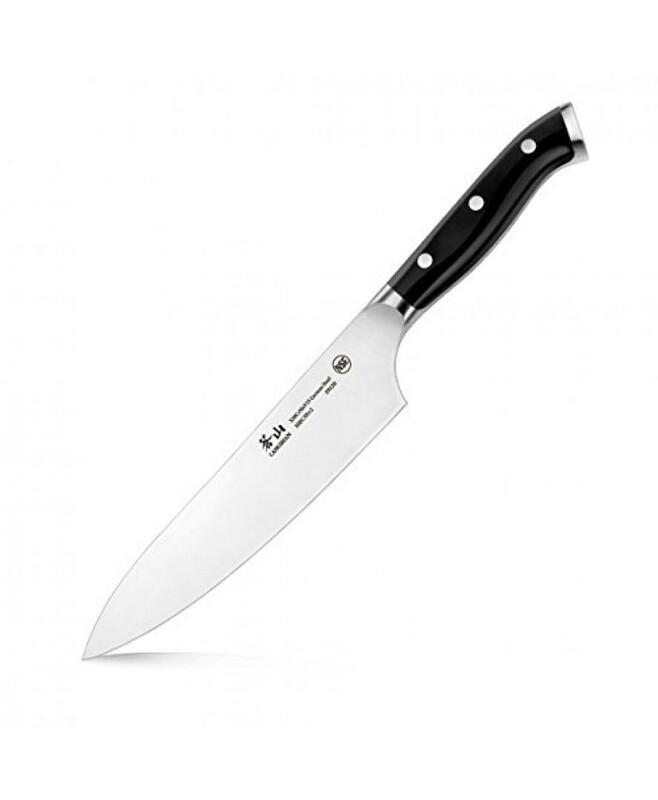 The mere fact that it can be stored with such a small size serves as proof of the wonderful craftsmanship of this knife. 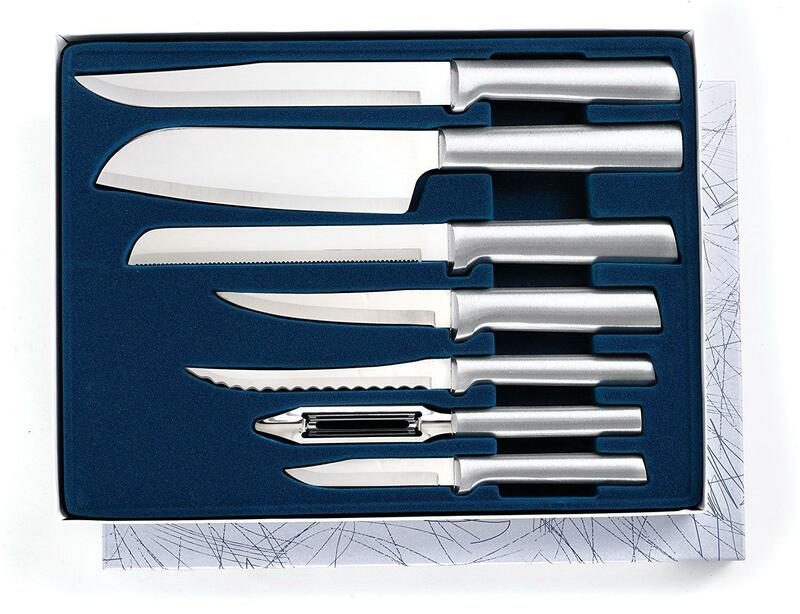 In most cases, when you buy a knife, you sharpen it before your initial use. But with this particular item, you don’t have to do that. Rest assured that even if you just received it today, you’ll be able to test its sharpness. You can even use it immediately to cut wires. You’ll have no problems. The item has an average rating of 4.5 out of 5 stars. Many of the buyers appreciated and praised the sharpness of the blade of this knife even if they did not sharpen it in their initial use. They were also amazed by its blade deployment system which allows users to get the blade out in an instant. Many were surprised to find such an item with a low price. It’s a must buy. It can come in handy in more than one occasion and its features are amazing. Considering its low price, it is almost too good to be true but when I got mine, I proved that everything that has been told about this item were true. I highly recommend this product to the public.